Designed to provide a foundation for more advanced courses in biology and related sciences. 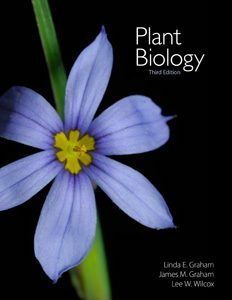 Structure, physiology, reproduction, diversity, evolution, and ecology of plants as a basis for understanding the broader principles of biology. Surveys important groups of plants, fungi, and algae. The lectures provide a basis for the laboratories where students explore the architecture and diversity of plants, photosynthesis, cell division and genetics. This course is a science course that satisfies the General Education Requirements. Access to resources of this course is restricted to students enrolled in this class.